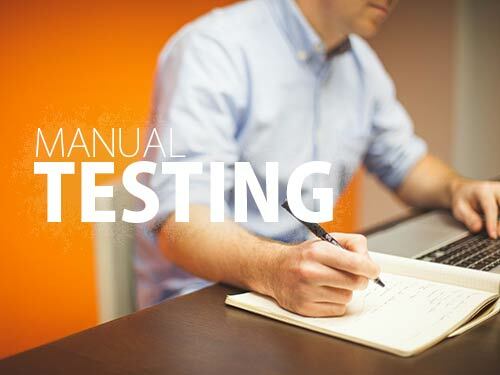 Manual Testing is a key tool in quality testing and control process for testing the application for seamless and efficient operations. The best part of this testing methodology is a great deal of involvement of ‘’human brain’’ at every step of the testing process, for detecting and eliminating errors for the defect-free, user-friendly application. Creativity, analytical trouble shooting approach, deductive and inductive reasoning makes this technique, the best methodology in this world of automation. We, at OutworX, offer you a variety of wide-ranging manual testing options which helps in testing the application’s usability under the guidance of competent test engineers, test analysts and test managers. 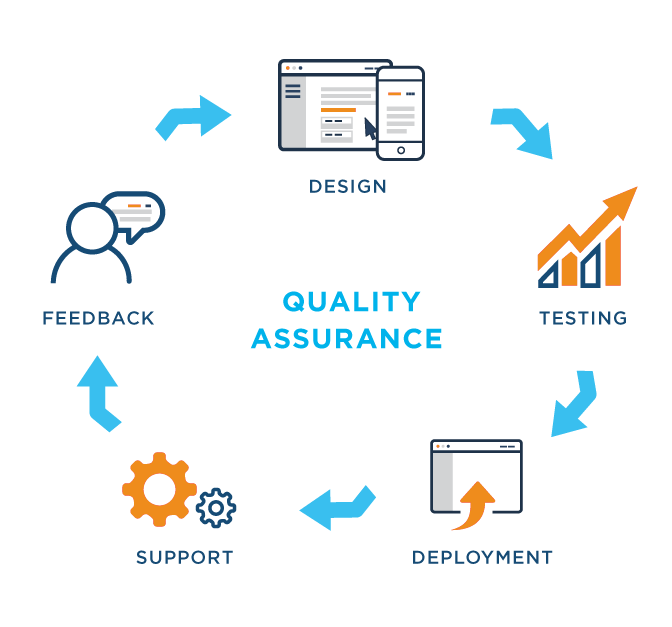 Our spectrum of manual testing services gives you the opportunity to increase the quality of your applications while reducing cost, saving development time, maximizing your ROI from QA and Testing. In today’s era of Agile development, the code change cycle has increased and thus the testing cycles. Whenever code is modified, it has to be tested manually to ensure quality. With increasing code base, manual testing turns to be time taking and costly and sometimes it becomes inefficient as well. 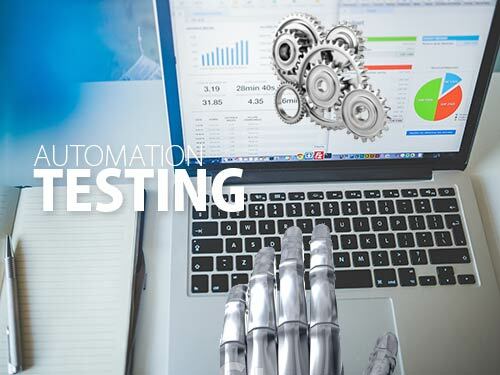 Here comes the automation testing which helps testers to make their job more efficient by automating highly repetitive test cases and thus becomes time saving and cost effective. Our top-notch automation engineers help you in defining your automated test environment by developing automated test scripts, regression testing which are repetitive actions and creating effective reports by thorough assessment of each test cycle. future QA costs with tools like Selenium/Appium etc. Performance testing offers to measure the quality attributes of the system such as scalability, reliability and resource usage. In the absence of such attributes, the application repudiates to run in normal fashion and thus the performance of the application becomes bottle-neck in the success story of your business. 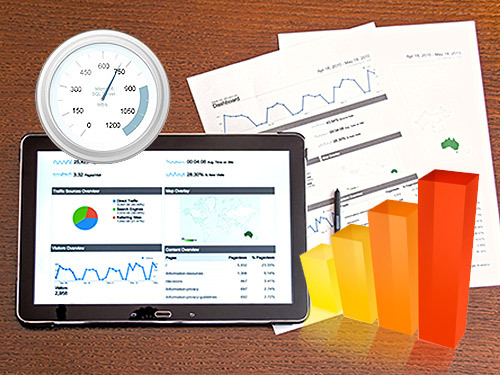 We, at OutworX, help you to measure performance attributes of your application and to help it to stand stable in the high traffic scenario as well. 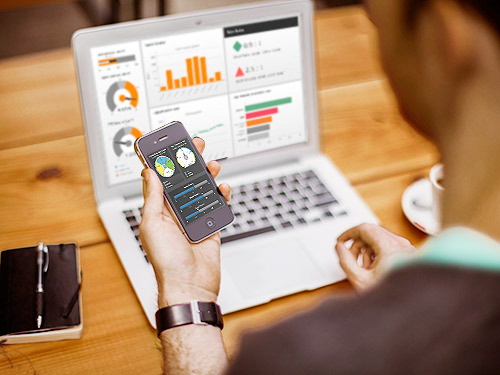 In this era of mobile technology, maximum population has access to mobile devices. Everyone wants to integrate their business with the mobile to keep it within the reach of prospects. With the rapid speed of this transformation, there is a need of thorough testing of these applications on multiple operating system versions, device models within each OS, and varying Internet speeds. We, at OutworX, understand the need of mobile applications testing and offer you a comprehensive testing model for testing your applications to ensure seamless integration of mobile into your traditional business model and for desired user experience. We test on real devices to ensure your application works everywhere for everyone as intended. Security is a vital part of any application and the absence of it can bring even the best applications to its knees. Our dedicated team of test engineers and security experts are equipped enough to determine the real-world attacks to your application using various techniques. The goal of our team is to find system vulnerabilities that could appear as a result of a faulty configuration, technical and programming errors, and operational faults in the processes and technical control tools. 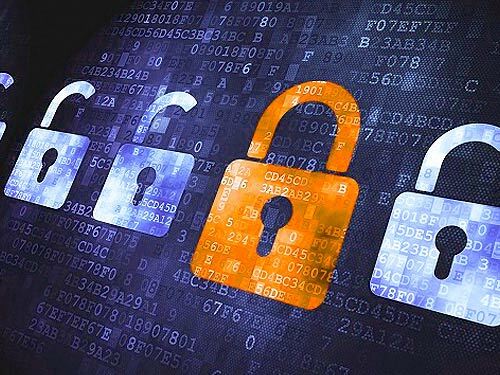 Our security testing model verifies 6 basic principles like Confidentiality, Integrity, Authentication, Authorization, Availability and Non-repudiation. OutworX is pioneering in providing wide-range of quality testing and assurance services worldwide. We provide high quality, error-proof software and applications testing and quality control solutions. Our assortment of services ranges from software testing to business process testing, desktop to mobile application testing, accessibility testing to deployment testing, gorilla testing, internationalization testing and much more. Looking to outsource your QA requirements?